 MOBILE, Ala. – Sports tourism and business development expert Susan Shaw, whose expertise at Mobile Sports Authority made a positive impact on the economic growth and development of the Mobile region, will join the University of Mobile athletics program. Effective July 1, Shaw will be Director of Athletics Communication and Strategy. In conjunction with Scott Tindle, UM’s new director of athletic partnerships and innovation, Shaw will identify and build initiatives for the growth and development of the Christian university’s athletic programs. In addition, Shaw will contribute to expanded academic initiatives, including the development of new programs in sports marketing and management. “I am excited about working with coaches, students and faculty to enhance the quality of life not only for my alma mater, but for the entire region through greater sports and educational opportunities,” Shaw said. She holds a Bachelor of Science in Christian leadership and ministry from UM, where she is pursuing a Master of Education in higher education leadership and policy. Dr. Chris McCaghren, provost and vice president for academic affairs, said the university “continues to hire the best of the best, and Susan is no exception. Her deep knowledge of the sports industry and numerous contacts in the region will serve to bolster our continued growth trajectory at UM and in UM athletics. “We are excited about her passion and desire for excellence in all things,” McCaghren said. Shaw brings a national perspective to her new role, along with clientele from non-profits to large corporations and extensive strategic planning efforts for business development. As director of sports events and marketing at Mobile Sports Authority since 2015, her main focus was the ground-up execution and successful implementation of economically sound sporting events. She led planning and marketing efforts for over 30 local sporting competitions per year, and reported into a board of Mobile business leaders and elected officials. She is active in the civic and community arenas, including planning the Focus Women’s Conference for the second year, contributing to Coastal Alabama Partnership efforts , and currently serving on the Planning Committee for the National Association of Sports Commission’s Women’s Summit held in partnership with the NCAA Women’s Final Four & Beyond the Baseline program. Shaw is also a business advisor and public relations professional with diverse experience in business and community development, sports management, motivational speaking, leadership training and social media marketing at both the regional and national level. Raised in the Midwest, with strong family ties in Mobile, Shaw decided to call Mobile her home in 2015. Before then, she was at Kiewit Construction, a FORTUNE® 500 company, where she began as a project coordinator and grew to plan, market and implement employee, client, and community events. Shaw has implemented and planned events ranging from 50-30,000 in attendance in various destinations across the United States. While aiding in the launch of Kiewit’s Research and Development Committee, Shaw worked to save the company over $2.8M through a new Idea Champions initiative and fostered the launch and implementation of Smart Plant, the latest game-changing design software in the energy industry.